Our product range includes a wide range of pipe couplings for water industry. 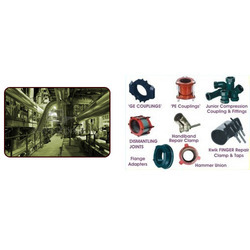 We are a well established manufacturer and supplier of a wide assortment ofPipe Couplings for Water Industry. Looking for Pipe Couplings for Water Industry ?